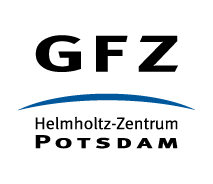 The Helmholtz Centre Potsdam – GFZ German Research Centre for Geosciences is the national research centre for Earth sciences in Germany. With approx. 1260 employees (including visiting scientists), the GFZ is conducting interdisciplinary research on the “System Earth” and the influence of humans on the planet. 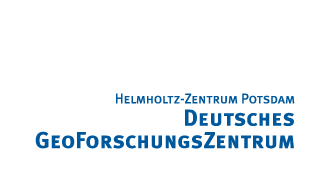 As a member of the Helmholtz Association, it is part of Germany’s largest science organization. Within the framework the EU-Horizon2020 project GEMex, we offer a postdoctoral position to perform research on computational methods for hydraulic fracture propagation (Phase-field, Damage mechanics, thermo-hydro-mechanical coupling) in porous media of super-hot and supercritical geothermal systems. The proposed methods and models will be integrated into the open-source Finite Element platform OpenGeoSys. The work is expected to contribute to the concept development for the development and exploitation of such high-enthalpy geothermal systems. Salary: This position has been assessed as being salary group 13 according to “TVöD Bund (Tarifgebiet Ost)”. The salary group will be determined by the conditions of the collective wage agreement and the appropriate personal qualifications. Please submit your application online by 22nd April 2019 using the "Apply" button.